Each bag contains 100 toothpicks and (6) Bags Shipped with Each Order. 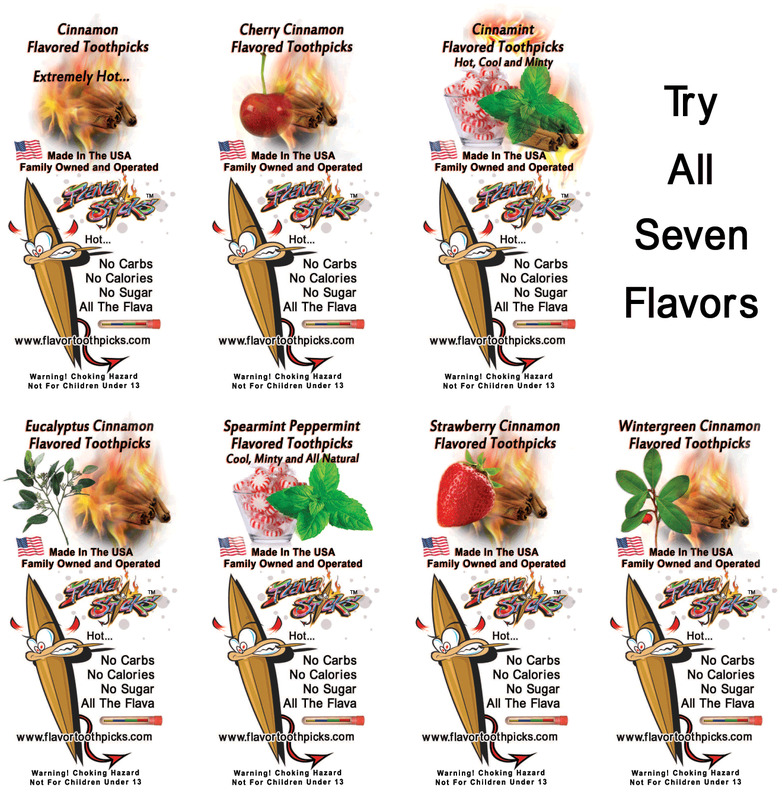 Try our 100 Count Bulk Bag Sampler of Extreme Mouth Watering Flavored Toothpicks Today. Each bag contains 100 toothpicks and (6) Bags Shipped with Each Order. 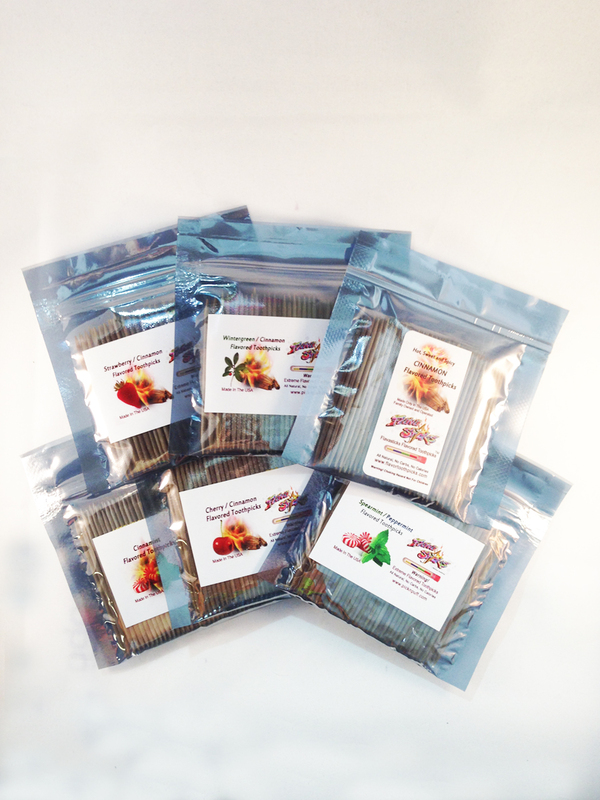 1 Flavor Each Bag 4 mil metal plastic air tight sealed bag for long lasting storage and easy shipping. (6) Reusable Bags to lock in the flavor.